Monat Global is a new social marketing hair care company. 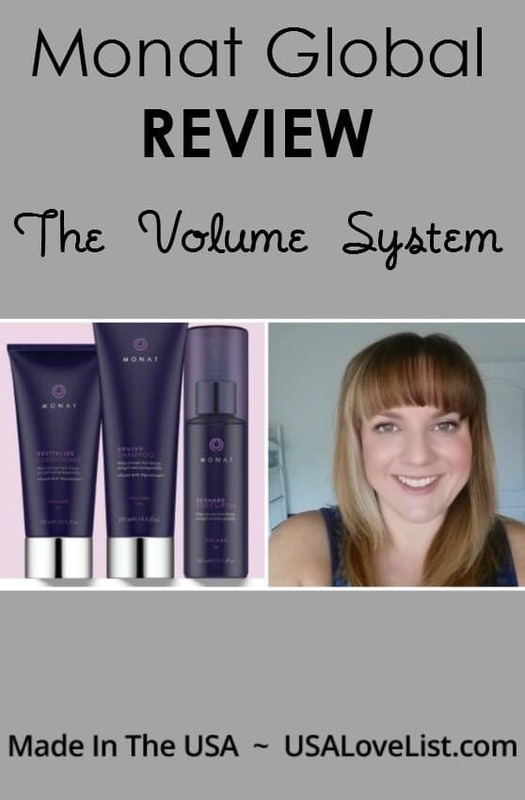 The Monat Volume System was created to increase hair strength, density and manageability. 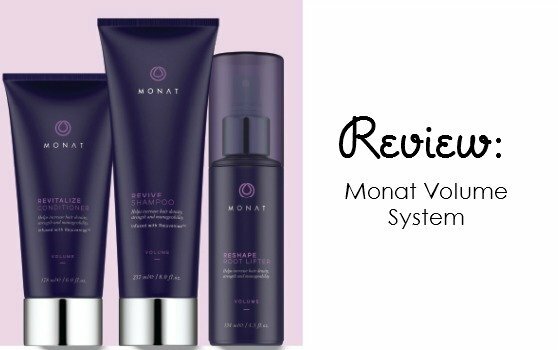 This system is part of the Monat Global hair brand. 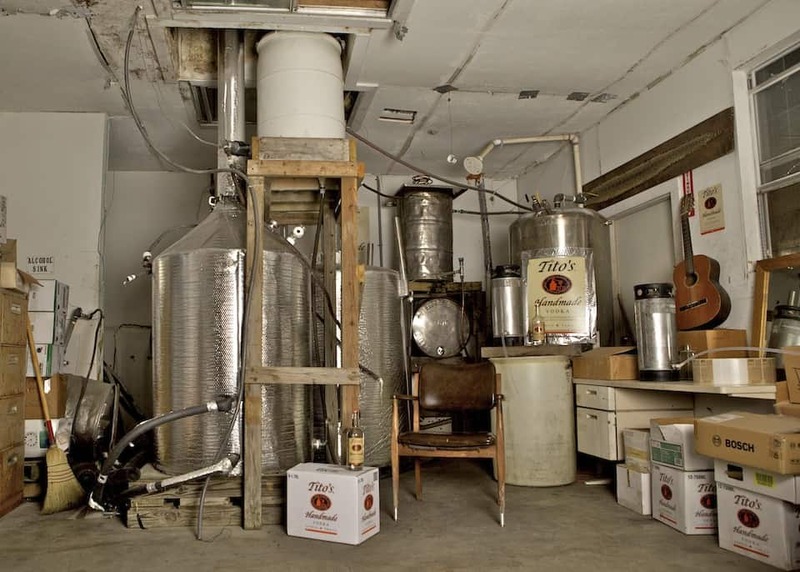 Their products are naturally based and partnered with scientific technology. Monat was designed to be more than hair maintenance products and to include age prevention for your hair. My hair is thin and has some breakage. Adding volume is hard because products can weigh hair down and look worse if not selected and used properly. Many people shy away from conditioner all together because of this, which is a bad plan. Monat gets all aspects of caring for thin hair and adding volume right. The conditioner is light weight. It detangles and hydrates my lightened, dry hair. The shampoo is sulfate free so I am able to use it without shortening the life of my hair color. 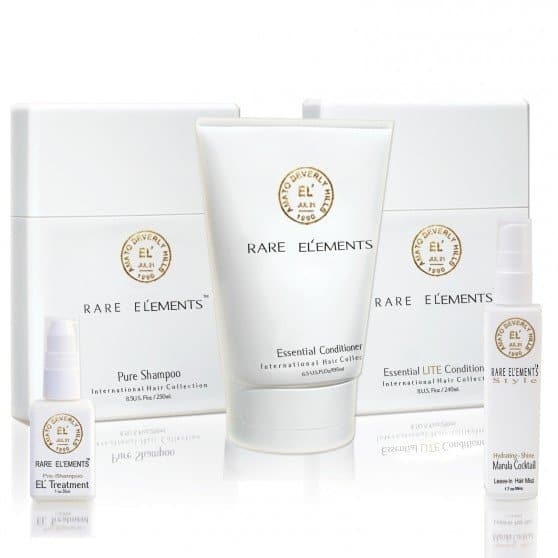 Unlike many natural based and sulfate free shampoos you are able to get a feeling of fully rinsed and cleansed hair. It leaves no residue and it removes dirt, oils and product completely. The root lifting spray feels virtually weightless. I actually felt like my hair was product free. It did add expansion of my hair strands without adding frizz, not an easy find. Using this system I could get two hairstyles out of my blowout before having to rewash my hair. 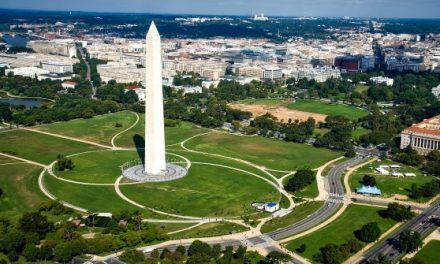 PreviousTravel Tips: Do You Know the Made in USA Secrets to Packing Light? I love that the shampoo is sulfate free. I hate to have to recolor my color all of the time because shampoo is leaching the color out! I will honestly say that you do indeed need a consultant because we can determine what products for your personal hair type! We all want people to have the best experience possible!